Is your company in peak form? Every company needs continuous conditioning to meet the needs of today’s demanding and dynamic business environment. We’ll get yours in shape for peak performance. Our associates work with corporate leadership to develop a “hierarchy of strategic intent” for their organizations. This entails establishing a “unity of purpose” from Vision through Strategies and Tactics. Our associates can help company leaders assess their organization’s performance opportunities and set up strategies and systems to leverage their strengths. Leadership in today’s organizations is key to competitive success. Leaders must continuously develop these skills and competencies in themselves and their people. We want to enhance your team effectiveness through this assessment-based learning experience. We work with corporate leadership to develop a "hierarchy of strategic intent" for their organizations. We help company leaders assess their organization's performance opportunities and set up strategies and systems to leverage their strengths. We have over 25 years of experience in developing leadership programs for all levels of the organization in academic, military, and corporate environments. Our vast experience with conflict resolution, union-management relations, and building negotiating skills has led to a step-by-step system for resolving conflict. We deliver packaged and customized training onsite in the areas of Leadership and Management, Strategy and Change, and Negotiations and Conflict Management. 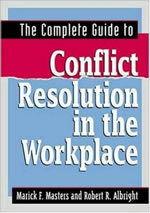 This authoritative reference explains in step-by-step fashion how to design and implement a robust and comprehensive conflict resolution system. 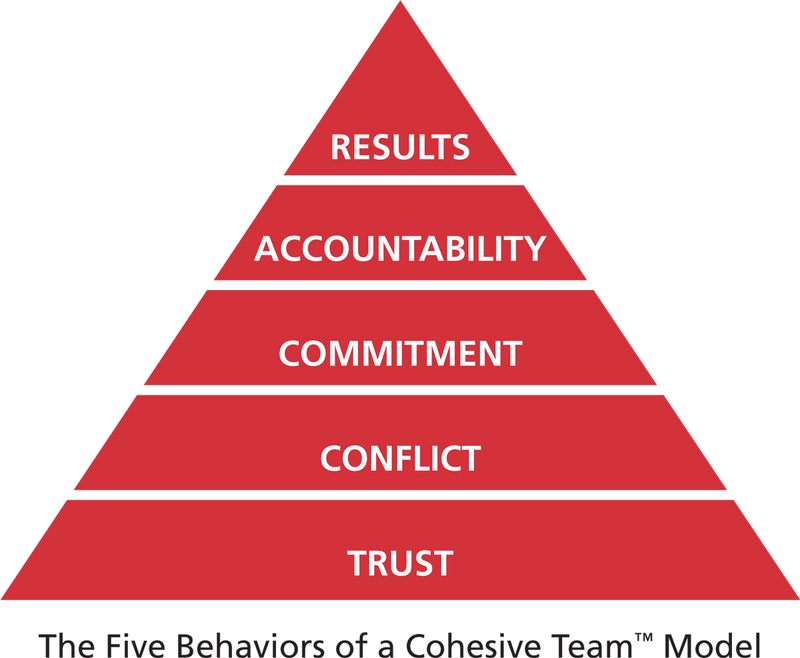 Five Behaviors of a Cohesive Team: We want to enhance your team effectiveness through this assessment-based learning experience.